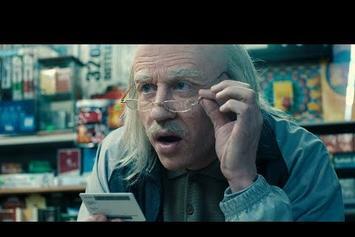 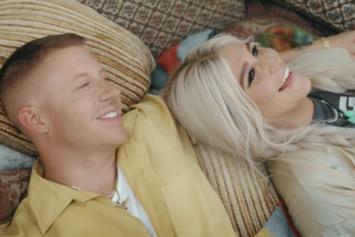 Watch Macklemore and Ke$ha in their music video for "Good Ol Days." 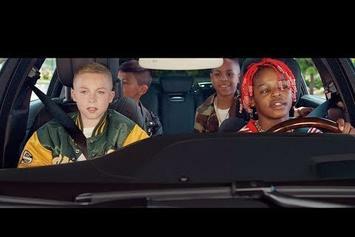 Macklemore and Lil Yachty's child-versions cause havoc in "Marmalade" video. 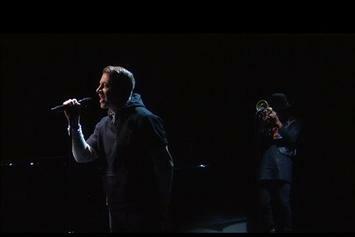 Watch Macklemore perform his new single "Wednesday Morning" on Ellen. 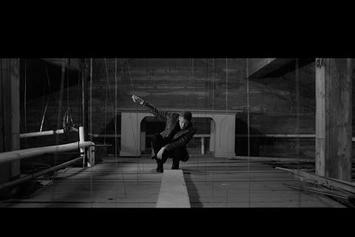 Macklemore releases the video for his anti-Big Pharma anthem "Drug Dealer." 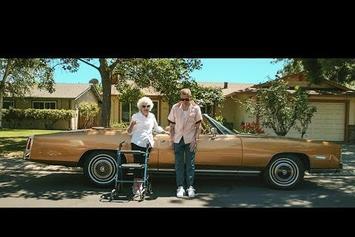 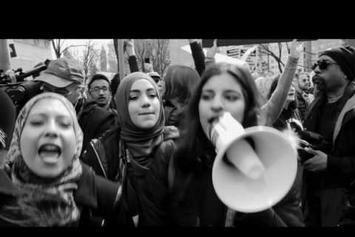 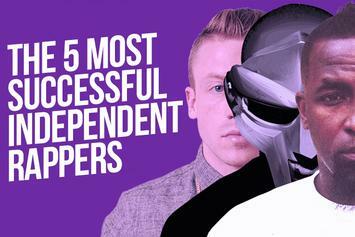 Macklemore & Ryan Lewis take their lively single to Ellen. 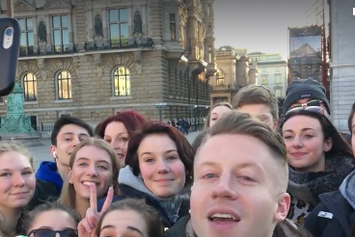 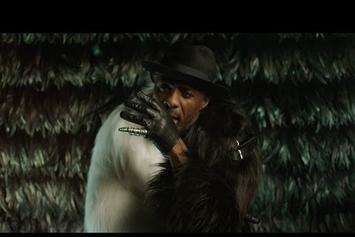 Macklemore and Ryan Lewis are joined by Leon Bridges in the video for "Kevin". 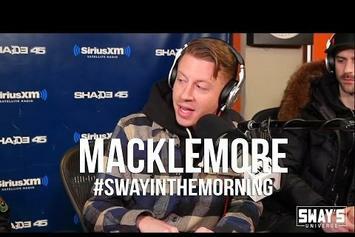 Macklemore & Ryan Lewis swung by Sway in the Morning to discuss "White Privilege II," white guilt, Iggy Azalea, & more. 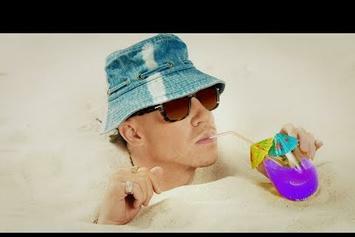 Peep a new commercial for Bose headphones, featuring Macklemore and Russell Wilson. 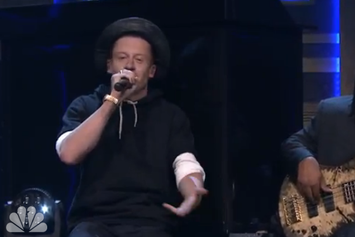 Watch Macklemore perform his new single for Jimmy Fallon. 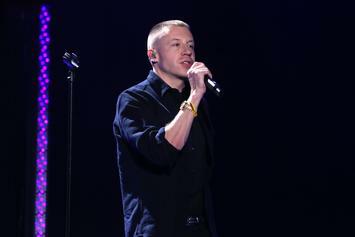 Macklemore opens up about fatherhood, drug relapse, "Thrift Shop," & sophomore album in new interview.